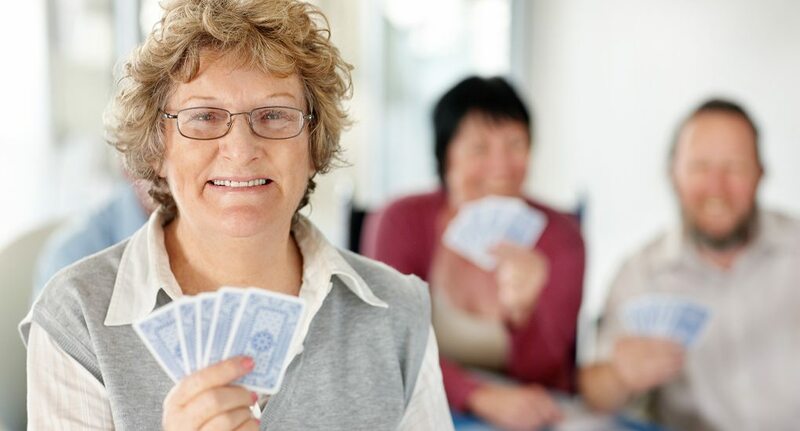 Cards Tourney organizes Euchre Tournaments when there are simply too many players to keep track of by hand. 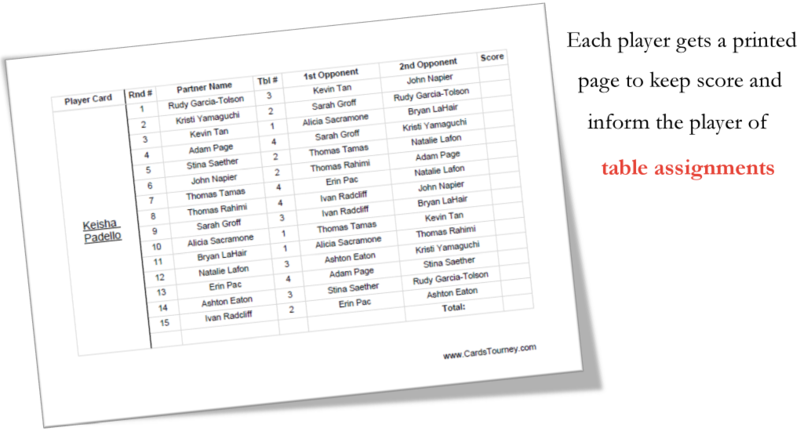 With Euchre becoming increasingly popular, we make it easy to track your tournaments. 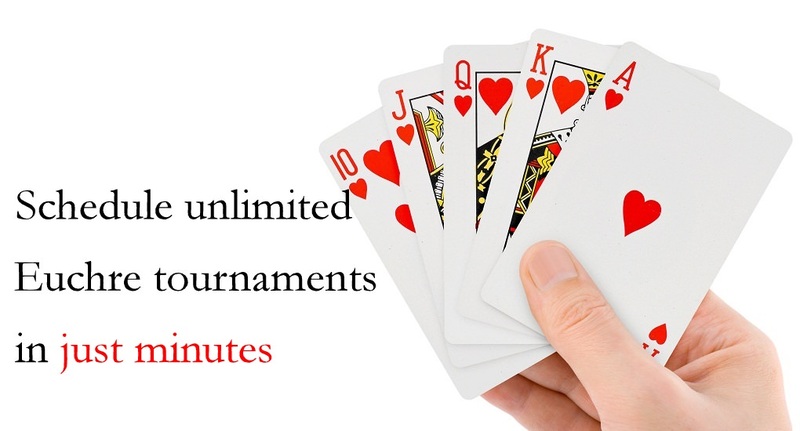 Many players also enjoy other games such as poker, which can be played on and offline. Find out more about the CardsTourney solutions now. Our creator, Duke Euker has built this site to help you organize progressive card tournaments, without the hassle. What is the Geographical Center of Euchre? © Copyright 2011-2014. All rights reserved.